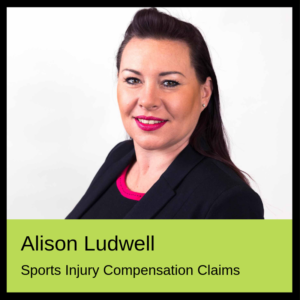 If you have had an accident and suffered an injury while playing sports, either as part of an organised event or school lesson then you may be entitled to claim compensation, including any financial losses arising as a result of the incident. Cohen Cramer Solicitors are experts at dealing with such claims and can help you claim the compensation that you deserve. There is always a risk of injury in some sports. However, this does not mean that you have to accept every injury or risk of injury that may arise. The equipment provided still has to be adequate and appropriate for the game, as does the playing surface itself; there have been reported incidents where the astroturf at some football centres has not been adequate and injury has arisen due to ‘turf’ coming loose and causing a fall. Likewise, a referee has to maintain order and ensure all abide by the rules; should they fail to do so and an injury results, then a claim may arise.